A married couple along with their new born baby visit the English countryside in an attempt to repair their fractured marriage. 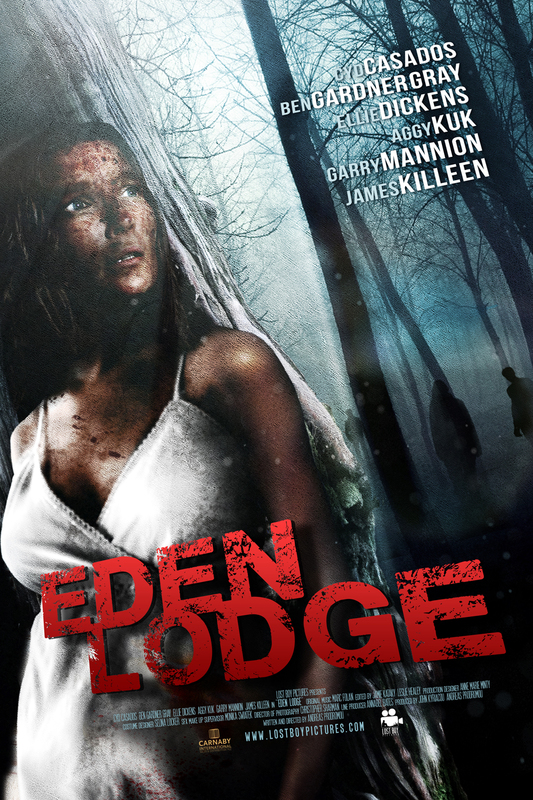 They become stranded when their car breaks down and are forced to spend the night at a remote bed and breakfast known as Eden Lodge. At first the place looks and feels like paradise, but their peaceful weekend quickly turns to terror when they realize a serial killer is among them.